Recent Arrival! CARFAX One-Owner. Clean CARFAX. Certified. *** BACK-UP CAMERA ***, *** ADAPTIVE CRUISE CONTROL ***, *** ALLOY WHEELS ***, *** BLUETOOTH ***, *** BRAKE ASSIST ***, *** KEYLESS START ***, *** STABILITY CONTROL ***, *** SUNROOF/MOONROOF ***, Power moonroof, Radio: Entune Audio Plus w/Connected Navigation. Odometer is 16032 miles below market average! 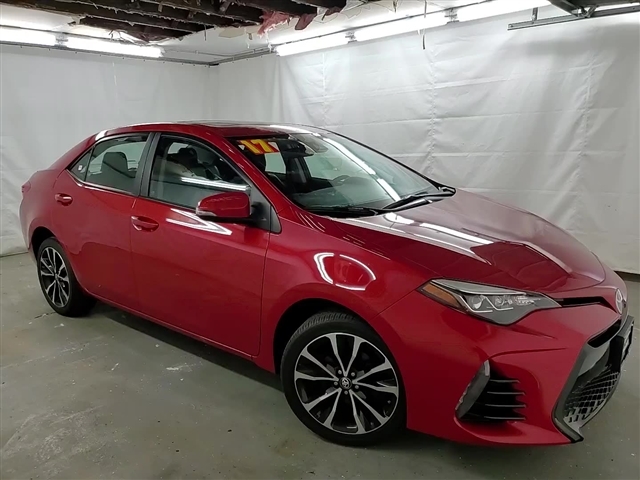 2017 Toyota Corolla Barcelona Red Metallic SE FWD 1.8L I4 DOHC Dual VVT-i 6-Speed ManualWe are very proud of our excellent customer service and 4.4 Star Google reviews! !Toyota Combined Details: * Transferable Warranty * Powertrain Limited Warranty: 84 Month/100,000 Mile (whichever comes first) from original in-service date * Vehicle History * 160 Point Inspection (for Toyota Certified Used Vehicles program), 174 Point Inspection (for Toyota Certified Used Hybrids program) * Roadside Assistance * Warranty Deductible: $50 * Limited Comprehensive Warranty: 12 Month/12,000 Mile (whichever comes first) from certified purchase date. Roadside Assistance for 1 Year (for Toyota Certified Used Vehicles program), Limited Comprehensive Warranty: 12 Month/12,000 Mile (whichever comes first) from certified purchase date. Battery 8 years/100,000 miles (whichever comes first) from original in-service date. 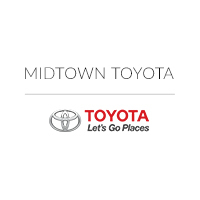 Roadside Assistance for 1 Year (for Toyota Certified Used Hybrids program)CALL AHEAD AND WE WILL VALET YOUR TRADE! !